Yesterday, the Federal Communications Commission voted to reclassify broadband Internet as a public utility. 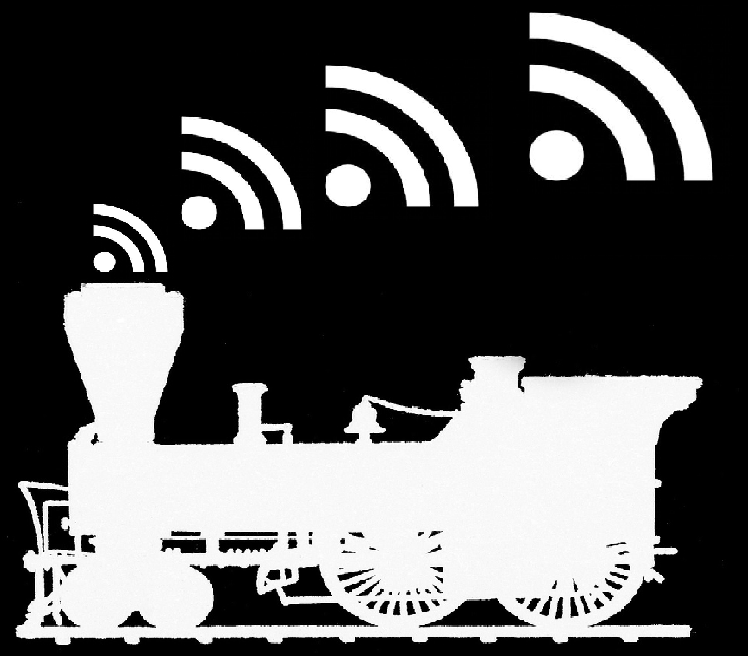 While this topic may seem completely unrelated to trains, there are many apt parallels between the social changes caused by the railroads almost two hundred years ago, and the Internet in our own time. In both cases, the American government and legal system had a learning curve in deciding how to regulate the new technologies and the practices of the companies that owned them. To briefly recap, American railroads developed at an unchecked pace during the mid nineteenth century. Beyond authorizing thousands of new railroad companies* and granting the industry large tracts of land, the Federal government remained mostly aloof from this process. The network of rails grew exponentially, and quickly became inherent to the country’s economic and social livelihood.The railroads allowed population and agriculture to expand into much more diverse areas than before. However, as there was at the time no other method of transportation, America’s rural hinterlands were at the mercy of the railroad to import vital supplies and more their crops and livestock to centers of commerce. 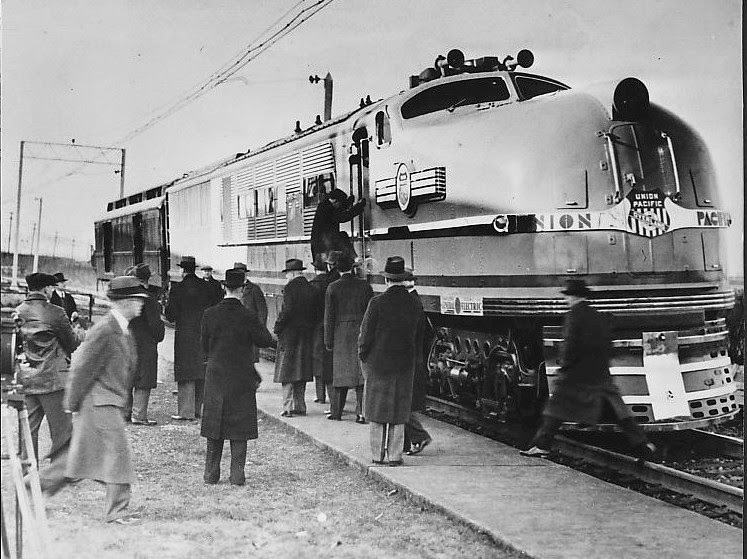 Union Pacific's steam-electric turbine locomotive does a perfect imitation of a diesel locomotive. To modern people, a television from sixty years ago is laughably simple. Since then, the technology has evolved to such a point that we now have to wonder if our television sets are spying on our conversations. Most other household objects have matured into such a degree of complexity that their counterparts from our grandparents’ time are so simple that they can be mistaken for toys. 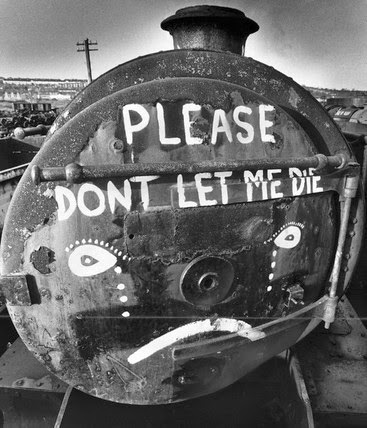 With that experience as a benchmark, it’s easy for people of the twentieth century to assume that steam locomotives were a simple technology, and that that must have contributed to their withdrawal. In reality, though, the latest generations of steam locomotives had evolved into a complexity and sophistication that rivaled a commercial aircraft and required a comparable level of skill to operate. Steam locomotive designers had challenged the boundaries of industrial science since the 1800s, and constantly innovated in search of more powerful and efficient locomotives, particularly around the time that diesel engines became viable competition. In this article, we’ll look at a few steam locomotive designs that never quite caught on, but, had they been developed more thoroughly, might have revolutionized steam traction.